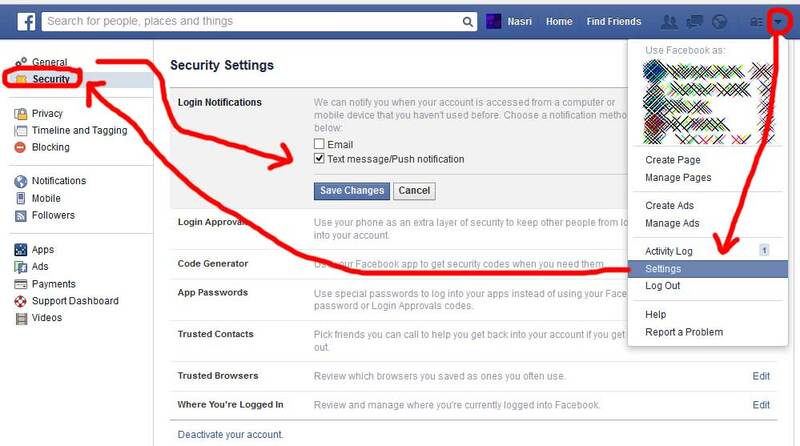 To protect your Facebook account from hackers, you can set it up to send notifications on failed login attempts and require double checks via sms when you use new devices to access your account. 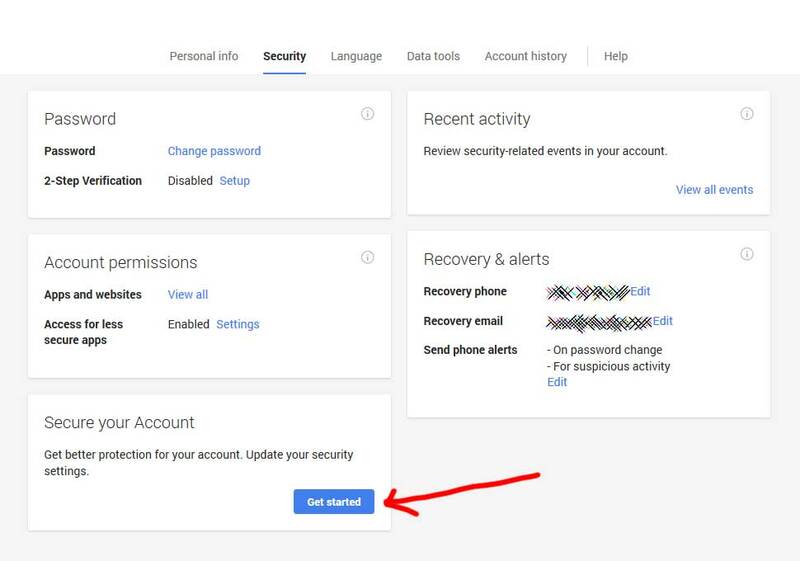 Step 1: To receive notification on failed attempts, from your personal laptop or desktop, go to your timeline, click on the small arrow in the menu, then “settings”, “security”. In “Login Notifications”, request a “text message push notification” and/or an “email” and click “save changes”. 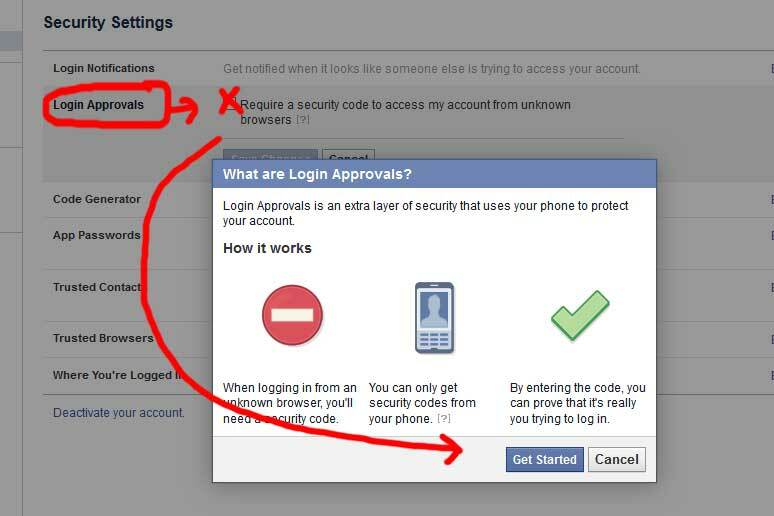 Step 2: Click on “Login Approvals”, then “Require a security code…”. A new window will open, click on “Get Started”. Step 6: check the “No thanks” box, click on Close. Step 7: From the left menu, reopen “Security” and “Login Approvals”. 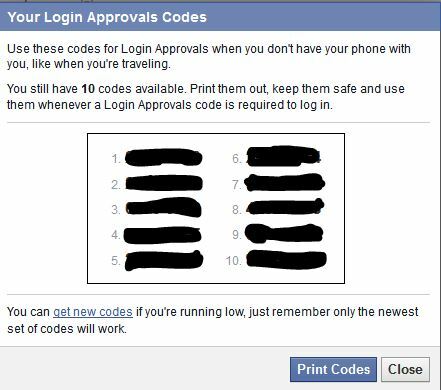 Make sure the “require a security code…” is checked. Otherwise, check it and “Save Changes”. 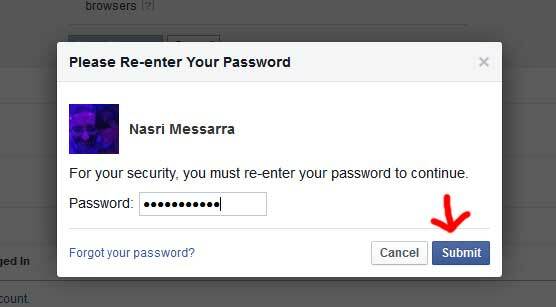 Step 9: Enter your password. Remember at least one code if you happen to be somewhere where you don’t have access to your phone. 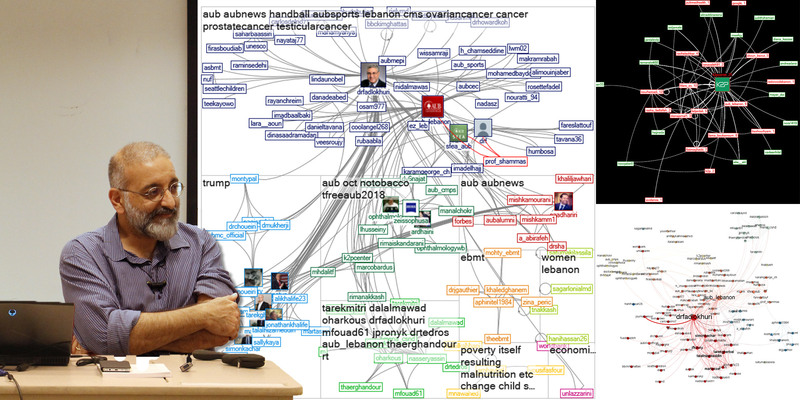 For more information about this feature, click here. 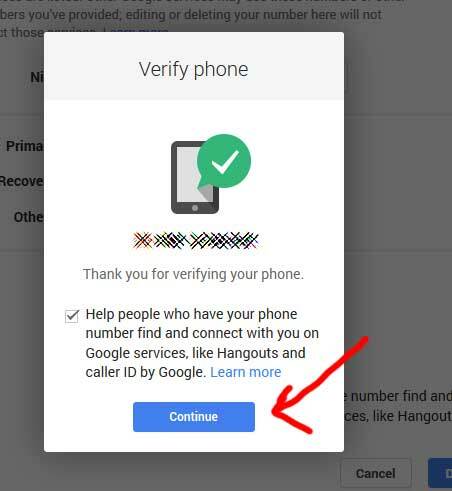 Two-Step Verification (Authentication) with Google adds an additional layer of security to your Google account significantly preventing hacking attempts. 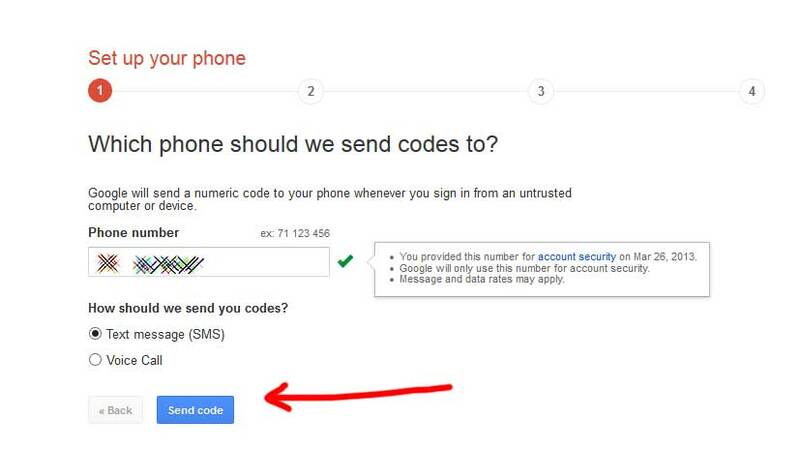 The process is quite simple: an SMS with a code will be sent to you once per computer or phone. Once you enter the code, the computer (or phone) will be trusted forever. Step 5: If this is your personal computer, make sure “Trust this computer” is checked. You will no longer have to verify this computer. Step 7: If you use Google Apps on your iPhone or a Mac, you will probably need to go through the below process. Skip this step for now. 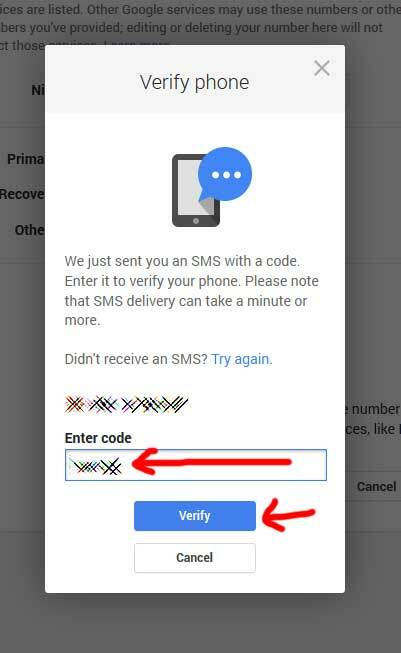 Step 8: It is advisable to print out additional verification codes and remembering at least one of them, just in case you need to access your account and don’t have access to your SMS and need to access your email from a public computer (very unusual situation but s… happens). Note that Google also offers an App you can use for authentication (“switch to app” option). 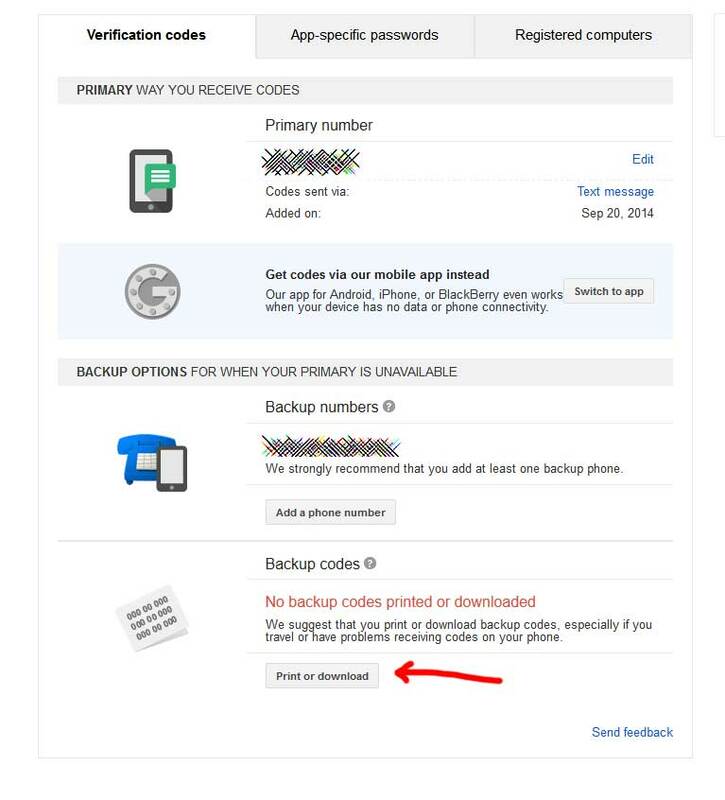 To get backup codes, click on “print or download codes”. Step 9: You’re done. 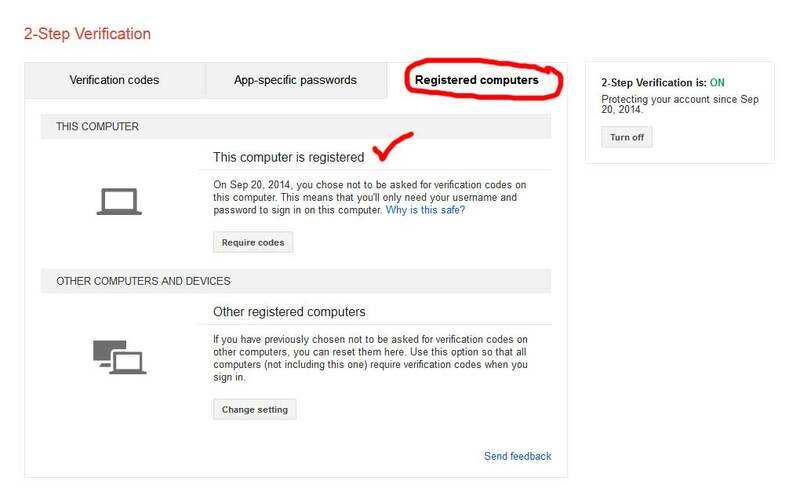 You can double-check by clicking “Registered computers” and making sure “this computer is registered”. 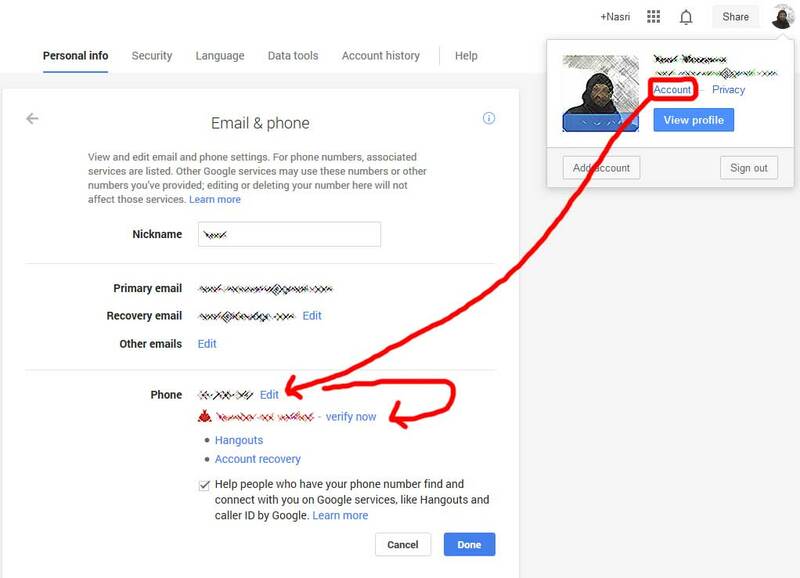 Step 10: Open your mobile phone and access Gmail from your phone browser. Get the code from the new SMS or use one of your backup codes and you’re done. 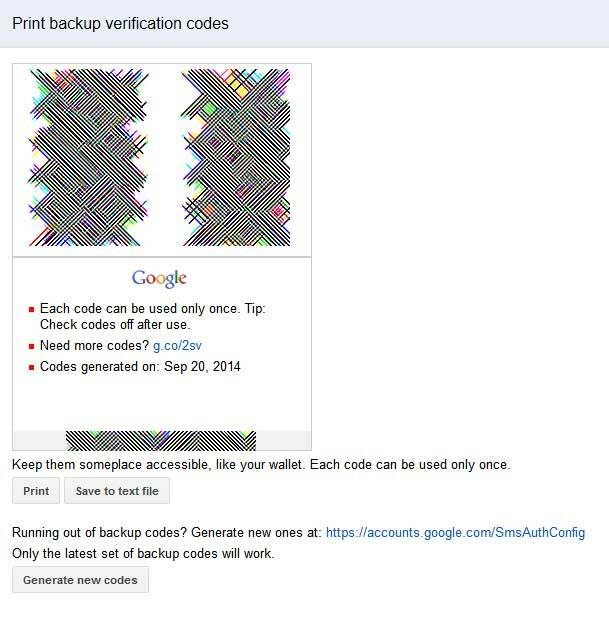 For additional help using Google 2-step verification, follow this link.